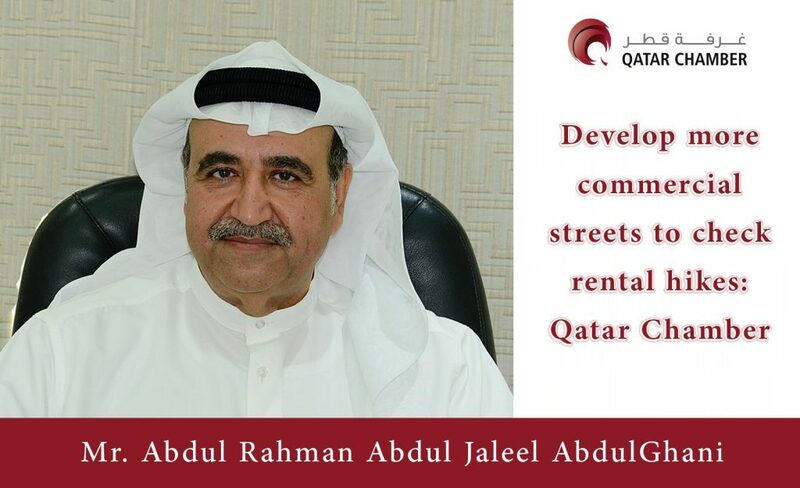 The Real Estate Committee at the Qatar Chamber (QCCI) has urged the government to develop more commercial streets across the country to check on the sharp rise in the prices of commercial space. 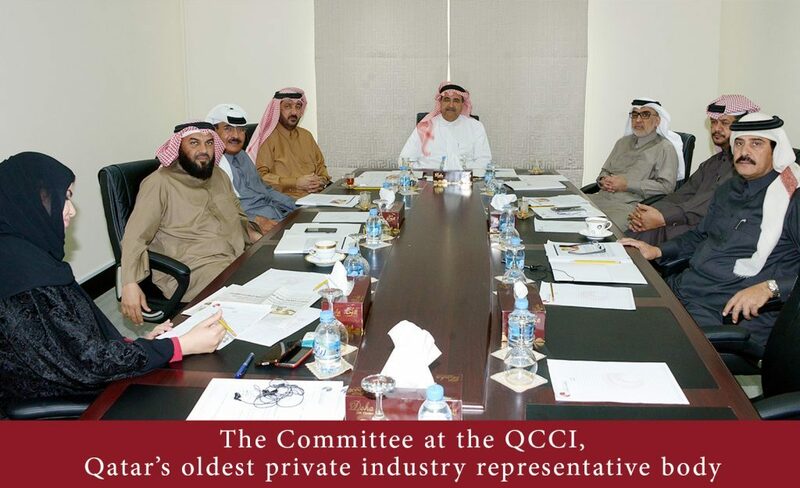 The Committee at the QCCI, Qatar’s oldest private industry representative body, has also drawn the attention of the government towards the need for promulgating permanent and mandatory rules and legislations to effectively regulate the country’s real estate market. 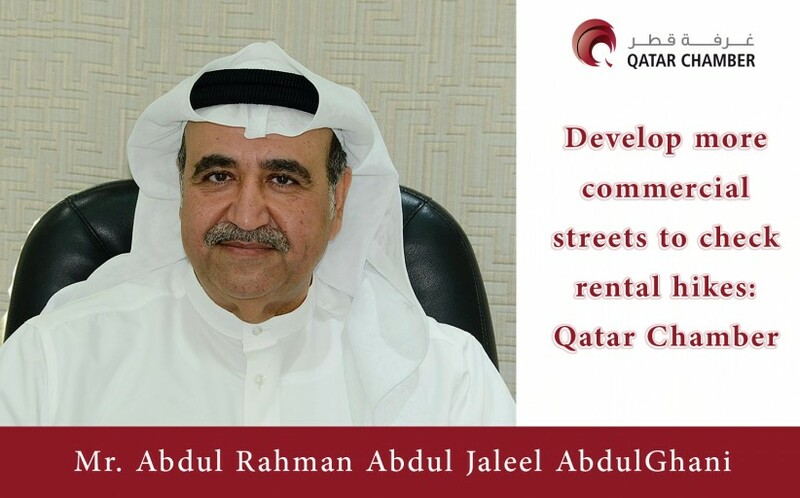 The committee said that it will help achieve many goals, including the mutual interests of all the stakeholders, including the tenants and property owners, with regard to the agreements inked between them. They also noted that having such provisions will help safeguard the interests of the tenants, and property owners will not be able to increase rents and prices of commercial space indiscriminately during the renewal of agreements. The Committee highlighted that the real estate market has witnessed extraordinary increase in rentals which has led to inflation in the prices of goods and services. It also said that the increase in rentals have affected the prices of properties that are even located in remote areas of the country, which are not designated as commercial areas. During the meeting, held on Monday Feb 01, the members of the committee lauded the recommendations of the Advisory Council in which the elite council advised to the government to put a ceiling to reduce the maximum percentage of annual hike in rents a property owner should be allowed to undertake.